From: The south. Take US 101 and exit at La Cumbre/Hope Road. Continue straight on Hope, then turn left on State Street. The Best Western Plus Pepper Tree Inn is on the right. From: The north. Take US 101 to the State Street Exit and turn left. 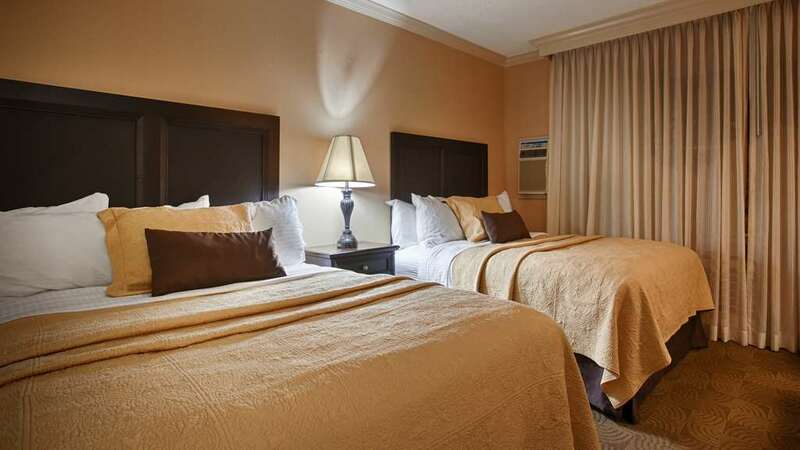 The Best Western Plus Pepper Tree Inn is a quarter mile down State Street on the left.